Unique Adult Coloring Books are extremely popular since adult coloring books have become the rage. Adult coloring is useful for reducing stress and having a fun quiet moment at the end of the day, that helps you unwind and relax. 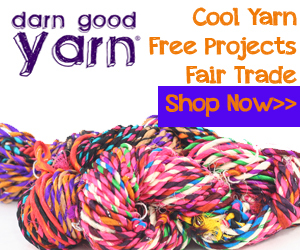 Many people love coloring not for its therapeutic qualities but because of it being a very fun and colorful craft that allows you express yourself in so many mediums. And so many people love coloring animals, and flowers and geometric patterns or fantasies. 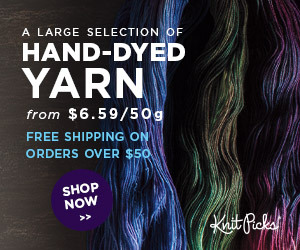 But a lot of people prefer a different type of coloring. 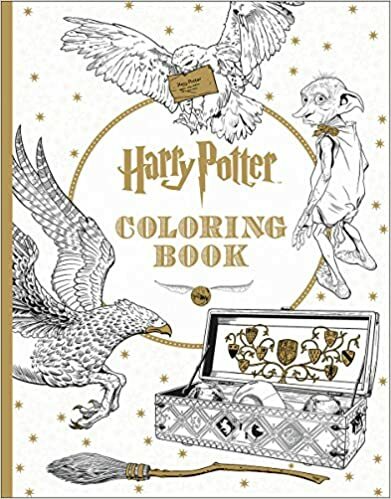 A lot of people love coloring what they are familiar with or have a relationship with such as books or movies they read or seen. There are many wonderful unique adult coloring books that reflect classics of the past or that are as timely as Star Wars, or Game of Thrones or The Hunger Games. You actually relive the feelings you had the first or second or fifth time you watched or read these amazing stories and become just as enthralled all over again. This is an experience worth coloring for. this page has many of your favorite stoies. Enjoy the memories. What is there to say about Star Wars. An Epic Masterpiece scanning years of galactic space and world exploration. 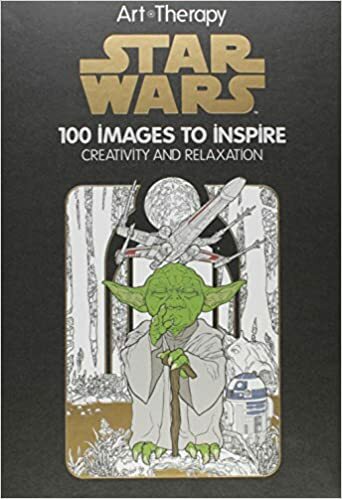 Everyone has seen and love The Star Wars Movies, it just makes since that they would be turned into this Masterful story telling epic Adult coloring book. 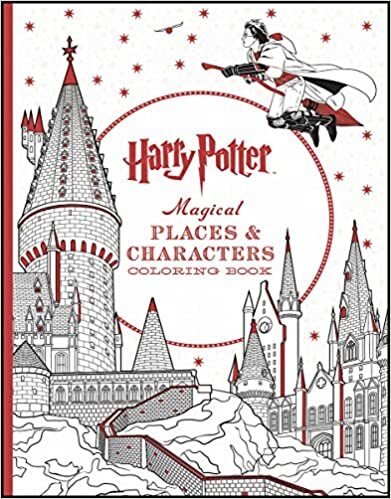 This 128 page coloring book is filled with stunning pen and ink illustrations of the beautiful landscapes, patterns, and memorable characters that we are all so familiar with and that we all devotedly love. Let your imagination run wild as you create your own Star Wars Epic Scenes in this beautiful coloring book. The lovely packaging includes a board cover with metallic foil stamping. 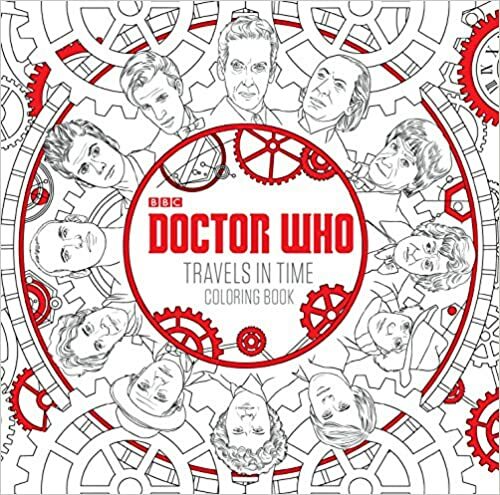 One of the most famous and watched American British Television series certainly qualify as unique adult coloring books material. 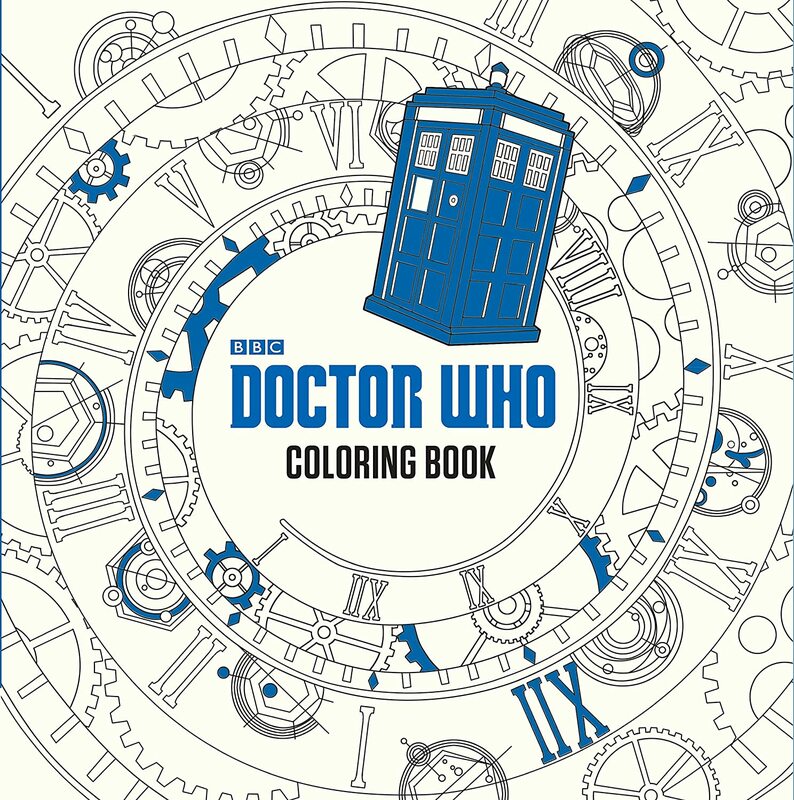 Amazing adult coloring books to enjoy hours of reliving your favorite British television show while relaxing and coloring your way through your happy memories. 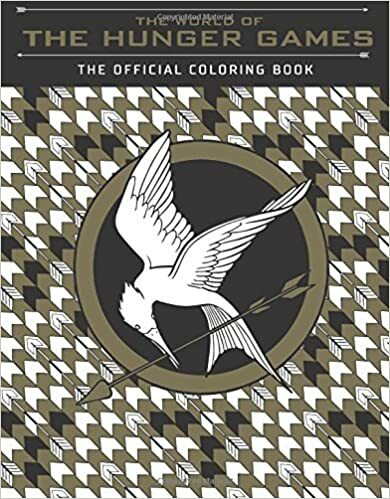 This beautiful adult coloring book is a must have for The Hunger Games Fan. Anyone familiar with this series of movies knows that the world of the Hunger Games is rich with imagery and vivid color. There are familiar patterns, logos and characters from all four of the Hunger Games films. Make the movies your own by unleashing your imagination and adding your own ideas to Effie Trinket’s outrageous outfits, or Katniss’s trademark braids. Plus Cinna’s amazing creations and of course the iconic Mockingjay. This unique adult coloring book which officially represents the Hunger Games Movie Series will make your imagination soar as you relive the scenes you are so familiar with. You will relax into your own creations and be inspired by your successes. A very fun and clever nod to J. K. Rowling’s beloved tales of Harry Potter and all the fabulous characters that are intertwined among her books. 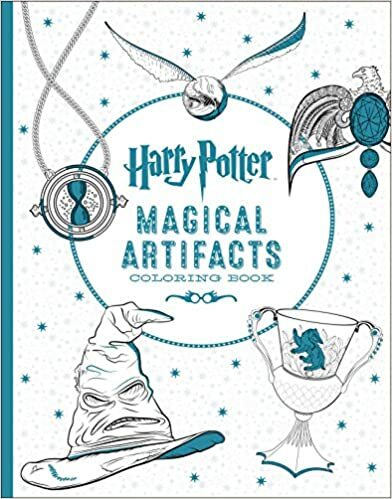 The adult coloring books have it all, from the four Hogwarts houses to the amazing wares of Weasley’s Wizard Wheezes. Anyone who has seen or read and fallen in love with these books and movies are familiar with the imagery and the radiant color. Imagine the fun you will have creating your own versions of these amazing characters. How will you present The wizarding world,it can be the colors you choose, or how about the Hogwarts Castle, the Forbidden Forest and much more. 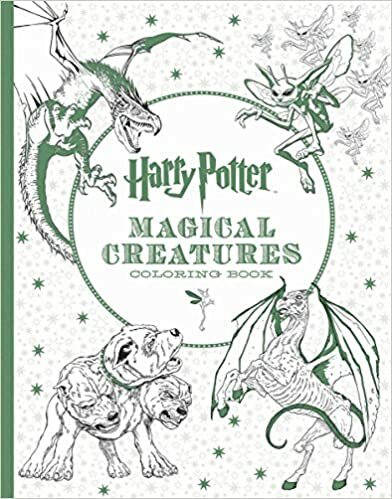 They will become exactly as you see them, or follow the movie for inspiration and throughout the coloring book are images straight from the movie to keep you inspired. You will also find the beloved and very special creatures and many scenes from the films from the Sorting Ceremony in Harry’s first year, to the never to be forgotten final battle between Harry and Lord Voldemort. It can be your own collection of your own thoughts and memories. How You loved these unforgettable movies and books have translated into unique adult coloring books for you to enjoy for hours and hours of relaxing fun. The wildly popular World of Game of Thrones is known by everyone. This medieval fantasy epic of two powerful families. In the days of kings and queens, knights and dishonest men. all playing a deadly game of control of the Seven Kingdoms of Westeros and to be in control of the Iron Throne. This epic story started out as a novel series but has since become the ongoing amazing series by HBO. 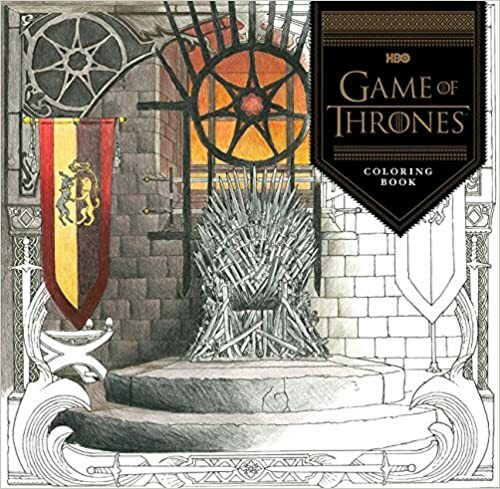 This stunning coloring book is also of epic proportions, 60 pages of your favorite characters and landscapes and cites of the Seven Kingdoms. Vivid imagery and recalled scenes will give you license to create the glorious kingdom right in our own home.